With Manchester City and Everton both playing twice in Double Gameweek 25, what’s the best way to approach it? 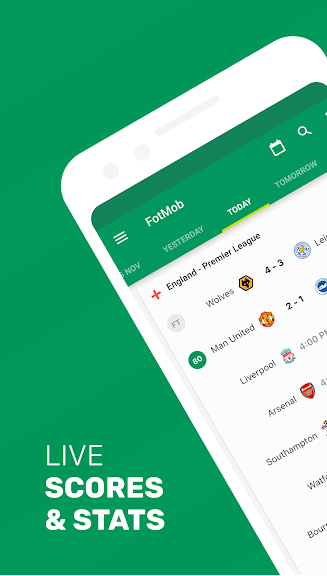 This weekend’s FA Cup results were a mixed bag for Premier League sides, but they’ve also generated a massive opportunity for FPL managers: a newly-announced Double Gameweek in Gameweek 25. Manchester City and Everton will both play twice, but what’s the best way to approach it? Can we pinpoint the less rotation-prone City players? And are Everton worthy of investment, regardless of the double? Much of the episode’s discussion and strategy feeds into the Gameweek 24 midweek fixtures, which will be quickly upon us. Later, we’re joined by the president and founder of the Yale Soccer Conference, Thairo Arruda, who explains the origins of this first-ever gathering of global football experts. If you’d like to attend the Yale Soccer Conference in New Haven on February 9-10, we’re giving away some free passes. 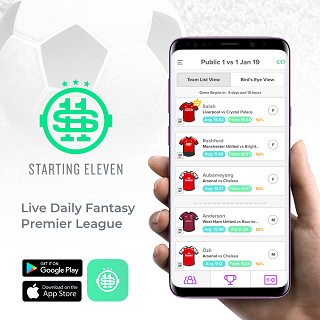 Just email the Always Cheating FPL Podcast for details and be sure to visit the conference’s website to learn more about the event. 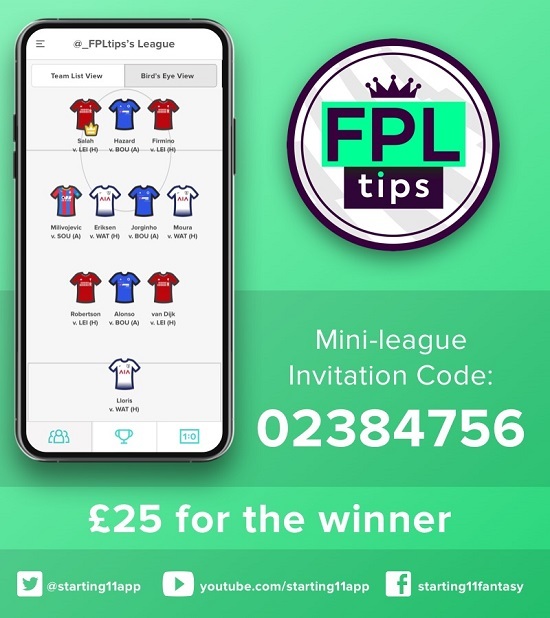 BEFORE YOU GO… We’ll be giving away £25.00 in cash to the winner of FPLTips’ WEDNESDAY ONLY Mini League on Starting 11 this weekend.